1. Prade E., Mahajan M.*, Im S.C., Zhang M., Gentry K., Anantharamaiah G. M., Waskell L. and Ramamoorthy A. A Minimal Functional Complex of CYP450 and FBD of CYP450 Reductase in Nanodiscs. Angewandte Chemie, 2018, 57(28): 8458-8462. 2. Mahajan M., Chatterjee D., Bhuvaneswari K., Pillay S., Bhattacharjya S. NMR Structure and Localization of a Large Fragment of the SARS-CoV Fusion Protein: Implications in Viral Cell Fusion. BBA-Biomembranes. 2018, 1860(2): 407-415. 3. Ravula T., Barnaba C., Mahajan M., Anantharamiah G.M., Im S.C., Waskell L., Ramamoorthy A. The Membrane Environment Drives Cytochrome P450’s Spin Transition and its Interaction with Cytochrome b5. Chem. Commun. 2017, 53, 12798-12801. 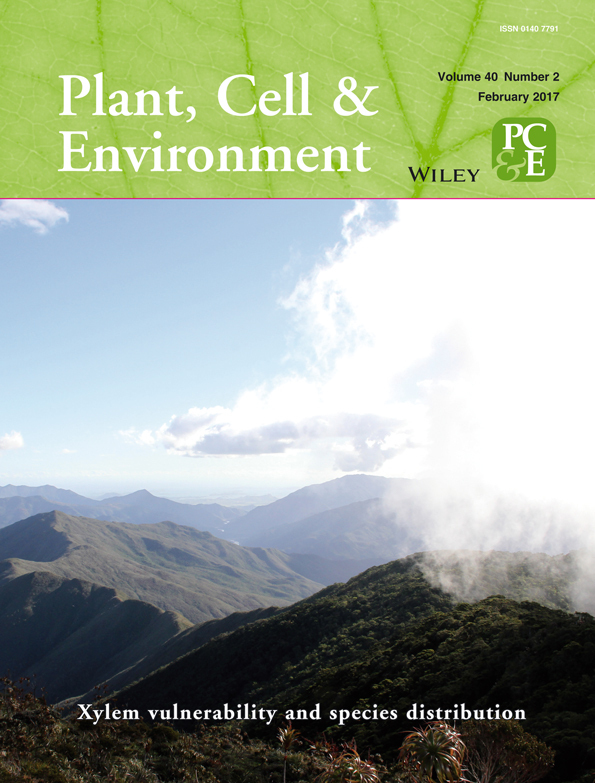 (Selected for cover page of journal). 4. Gentry K., Prade E., Barnaba C., Zhang M., Mahajan M., Im S.C., Anantharamaiah G. M., Nagao S., Waskell L. and Ramamoorthy A. (2017) Kinetic and Structural Characterization of the Effects of Membrane on the Complex of Cytochrome b5 and Cytochrome c. Scientific Reports, 2017, 7: 7793. 5. Kumar A., Mahajan M., Awasthi B., Tandon A., Harioudh M., Shree S., Singh P., Shukla P., Ramachandran R., Mitra K., Bhattacharjya S. and Ghosh J. K. Piscidin-1-analogs with double L- and D-lysine residues exhibited different conformations in lipopolysaccharide but comparable anti-endotoxin activities. Scientific Reports, 2017, 7: 39925. 6. D’Souza A. Mahajan M. and Bhattacharjya S. Designed Multi-stranded Heme Binding beta-Sheet Peptides in Membrane. Chemical Sciences, 2016, 7, 2563-2571. (Published as an Edge article). 7. Mahajan M. and Bhattacharjya S. NMR structure and Localization of Fusion Peptides of SARS-CoV: Implications in Membrane Fusion. BBA-Biomembranes, 2015, 1848 (2): 721–730. 8. Mahajan M. and Bhattacharjya S. Designed Di-Heme Binding Helical Transmembrane Protein. ChemBioChem. 2014, 15 (9): 1257-1262. (Published as Inside cover of journal). 9. Mahajan M. and Bhattacharjya S. β-Hairpin Peptides: Heme Binding, Catalysis, and Structure in Detergent Micelles. Angew. Chem. Int. Ed. 2013, 52: 6430–6434. (Finalist in Reaxys PhD Prize 2014).